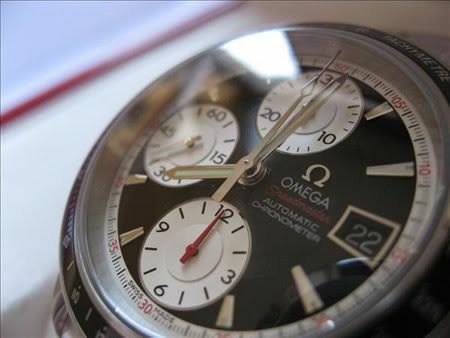 Win a Watch - Own an Omega! Win a Watch – Own an Omega! The new watch portal Perpetuelle.com, asks everyone to join their contest “Win a Watch – Own an Omega”. 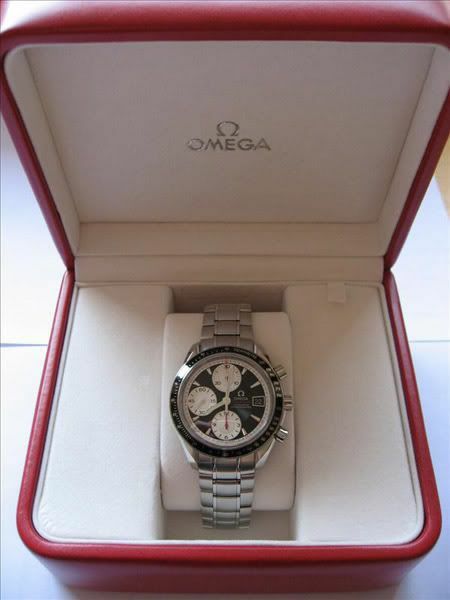 The Omega you can win, is a Speedmaster Date (ref. 3210.51.00). It is a brand new watch, with box and all papers of course. There is no “catch” to participating in this contest. It is open to anyone who follows the rules. Perpetuelle.com is holding this contest to help create greater awareness for their website and also to showcase their great forum and forum posting software. You can participate starting now till April 2nd, 2009. The winner of the contest (and thus the watch) will be declared on the 15th of April. Please find about the rules by clicking this link. Perpetuelle is the first and only watch forum to offer video (YouTube, etc) insertion directly into your forum posts, and they also made it very easy to insert photos as well. This is all in keeping with their motto “Your Online Watch Community” – is here to offer a fun, stress free place for watch owners, collectors & enthusiasts to enjoy.